Sammi Rae Murciano’s Reflection is a powerful statement. Rich vocals soar out above the track, while the backing instrumentation provides a solid backdrop upon which Sammi Rae’s vocals can shiner. The R&B meets pop sound of Reflection is catchy, emotionally effecting, and fits right alongside the rotation/playlist of pop and R&B charts. Repetition is used to tremendous effect here; Sammi Rae Murciano is able to bring in hints of Jennifer Hudson and Mary J. Blige all while promoting her own unique sound. 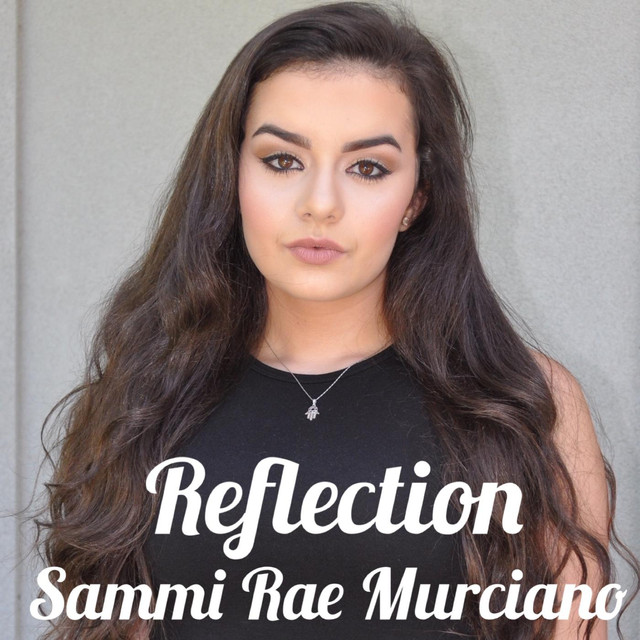 Reflection is a song that all will be able to appreciate; Sammi Rae Murciano speaks to a feeling we’ve always had at some point in the past.